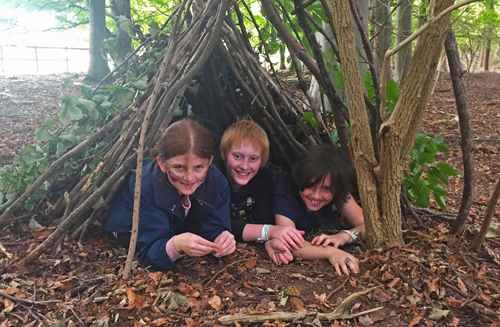 We provide a full 24-hour camping experience for primary schools. Every part of the day is filled with a wide range of engaging and exciting activities. We tie all our educational activities into the Key Skills syllabus and use a structured learning and reviewing approach that has been granted a Quality Badge by The Council for Learning Outside the Classroom. We run our camps throughout the spring, summer, and early autumn and have a specially adapted lower cost winter residential for the colder months of the year. We understand that every event is unique. We will work with you to create a bespoke programme that is perfect for your needs. As part of our commitment to outstanding adventure education outcomes for all, The Outdoors People are producing a range of free resources and informative blog posts designed to be used by providers of adventure experiences.